Africa-focused investment club NewGenAngels has been acquired for an undisclosed sum by UK-based advisory firm CAMSCORP, which aims to expand its African ventures-oriented business as a result of the transaction. NewGenAngels launched in 2014 as an exclusive investment club for investors looking to invest over GBP15,000 (US$18,720) in high-growth Africa-focused companies. The club disclosed it had made three syndicated investments totalling US$200,000 in the six months following its launch; and thereafter focused on raising funds for further investments. CAMSCORP has three branches to its business: commodities, business advisory, and ventures – the latter being the branch under which the acquisition of NewGenAngels falls. CAMSCORP’s Ventures branch works with African businesses looking for finance, and also helps investors looking for African investment in their portfolios. The acquisition of NewGenAngels was made in order to expand this area of operations, the company said. NewGenAngels founder, Sean Obedih, joins CAMSCORP Ventures under the deal. “Our primary goal is to build the preeminent commodities, advisory and ventures business and NewGenAngels allows our clients to have a wider access to vetted investment opportunities and expand our core operations in East and Southern Africa. Our progress over the last year has shown both the opportunity and potential for our business model,” said Simon Glossop chief executive officer (CEO) of CAMSCORP. Obedih said CAMSCORP Ventures will focus on helping companies looking to raise between US$1 million and US$50 million, with no upper limit for government-backed projects. “A key differentiating factor and a game changer is the ability to use the strengths and resources within companies across our supply chain and in our larger investment group but also expand our activities by providing access to capital and aim to create one of the best merchant banking types of organisation that specifically focuses on key supply chains across Africa by injecting technical expertise and capital into viable scalable companies across Africa.” Obedih said. 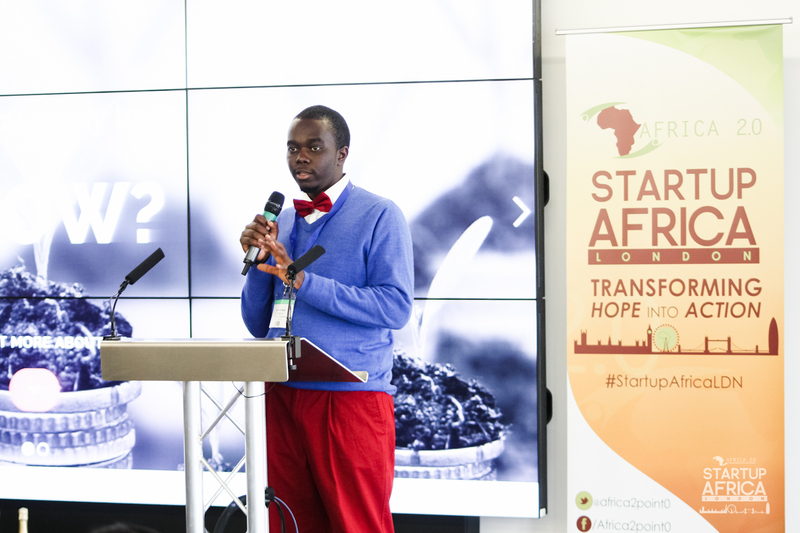 The events-side of NewGenAngels’ activities – which hosted the likes of London-based Africa Business Angel Forum – will continue to operate under the CAMSCORP Ventures brand, and will expand by offering tailored investment roadshows to private companies and government bodies.